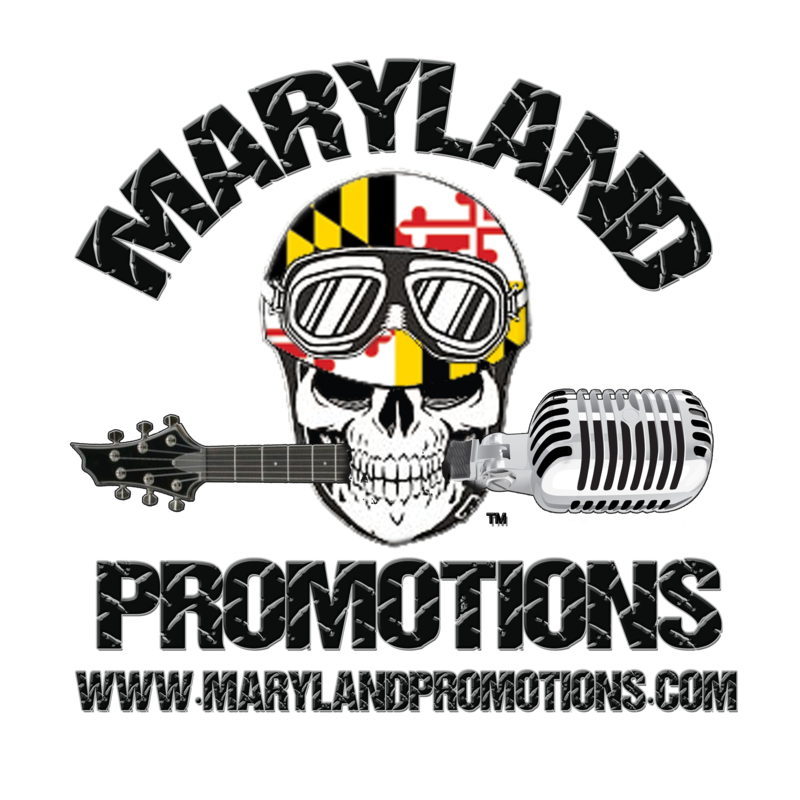 Maryland Promotions will help you promote your business, band, show, event, group or more through our access to one of the largest networks available. Call us for any Promotional need you may have. Business Cards, Postcards, Flyers, Signs, Window & Vehicle Graphics, T-Shirts, Koozies, Hats, Websites, Custom Graphic Design and More. We will design and even make professional looking Flyers for your show, event, group or business. We also professionally design postcards, flyers, business cards and more. We will custom build you the ultimate website with Custom Graphics, Keyword Placement, Manual Search Engine Submission, Google Analytics, Social Media Integration and more... Want a website that not only looks terrific but works? Leave it to the web experts at Maryland Promotions. Our Web Services Professionals know just what it takes to build an eye-catching, effective website. With advanced features to get your site noticed. We don't just hand you a generic website and send you on your way. We listen to you to make sure your site reflects your style. We help you gain new customers by optimizing your site for maximum exposure. We even keep your site up-to-date just call us and we'll change your text or update your images. We also provide SEO and Marketing Assistance. We will custom design you the ultimate Logo or Trademark for your Business, Band, Group, Club or More... We can also update your existing logo or trademark to give it that extra jolt it needs to get you noticed.. Our designers and graphic team will design you an eye catching Logo or Trademark that will get you noticed. Maryland Promotions Photography is available for any of your photo or video needs. SEO and Marketing Assistance also available.